Bordeaux and its region are primarily known for their wines, but to accompany the famous wines, local cuisine is advantageous to keep the comparison. This is the case in Bordeaux, a city whose restaurants quality is proven. From fine dining to small neighborhood bistro, here are the top 10 best restaurants of Bordeaux, in all categories. One of the most famous places of Bordeaux, long Michelin starred, the Gabriel offers gourmet cuisine in a refined setting and a side bistro equally pleasant for the puck. An address that has the look, with its cozy and elegant setting. A perfect marriage with an admittedly small but very neat Card: A to Z table that exudes quality . A restaurant reserved for curious minds culinary novelty. MILES innovates with creative modern cuisine, orchestrated by two young chefs with inventive minds drawing inspiration from around the globe. In the city center of Bordeaux, an address that appears to be unanimous among its guests. Gastrointestinal and creative cuisine combined with a wine cellar, a must in Bordeaux, all led by a passionate young chef oenology. Do not miss. A brew pub typical Bordeaux, with good atmosphere, a continuous clientele, great food and of course wine ... much the same, with an excellent wine list to accompany your meal. In the historic center of Bordeaux, a refreshing international dining and wide: in Gironde, the ocean is never far away! As its name suggests, this restaurant specializes in oysters (on or take away), and lovers feast. This is not because we are in Bordeaux need to be confined to Aquitaine flavors. Moshi Moshi is the town benchmark for Japanese cuisine. In a refined setting, the classics are on the menu. Behind the Chartrons table completely designed for vegetarians and vegans, using only organic products to prepare a nice list of original and tasty dishes. Even carnivores were deceived: test . 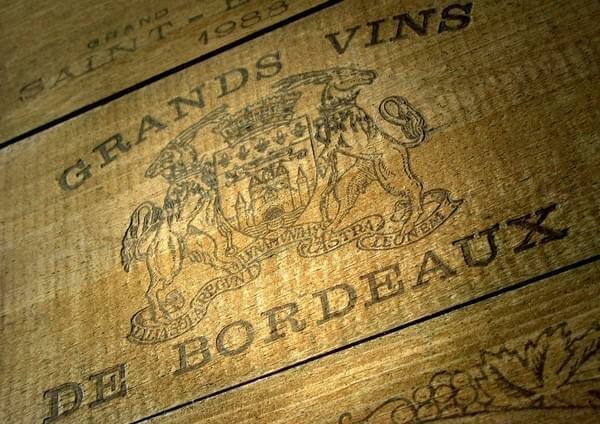 A place where there is the ambiance and good wine, one is in Bordeaux. This discreet bistro offers simple cuisine in the dining room or in the basement, in parallel with a large choice of wines of Bordeaux.